Hello, My name is Eva. I am from Wales in the United Kingdom. 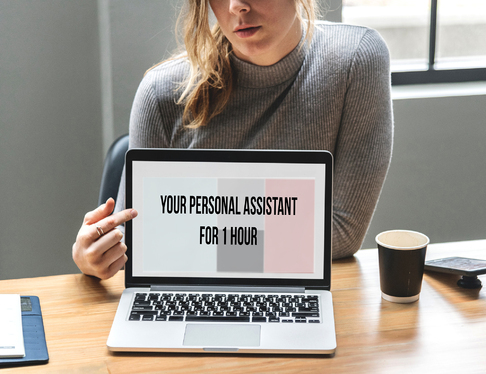 I am your Personal Assistant. I look forward to working with you. People repeat order from me as they are happy with my work. Thank you for dropping by, please contact me with any questions you might have. I will be your Personal Virtual Assistant for 30 mins. I can help you with the tasks that you need help with. Maybe you are running out of time on a deadline? You need help researching a topic? You need help organising data ? Or maybe you need to write a list so you can get ready for an event on time? There are unlimited things I can help you with. I am highly skilled in the Arts and English. at a lower price than other sites this is the right choice. This offer is Virtual only. If in doubt please ask me before making an order. I will try to complete each job within a day depending on how many hours you have selected.